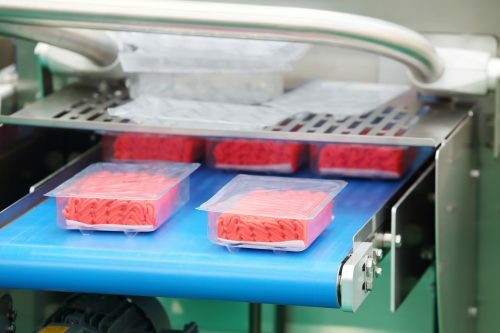 Hygiena has received extensions to its AOAC-Research Institute validation for the BAX System Real-Time Polymerase chain reaction (PCR) Assay Suite for STEC for two additional matrices: 25 g flour and 25 g ground beef. AOAC-RI validated the assay as equivalent to the reference culture method for detecting shiga toxin-producing E. coli (STEC), but with faster time to results. The flour validation was executed to help US and Canadian producers avoid contamination issues that have persisted in flour, cake and pancake mixes and raw dough since 2009. The 25 g ground beef validation was completed to support European beef producers needing an accredited method for detection of STEC. Hygiena’s BAX System Real-Time PCR Assay Suite for STEC validation in 25 g ground beef samples was shown to provide reliable and accurate results within a workday, supplying necessary information on pathogen presence. The real-time PCR assay could also accurately, and relatively rapidly, detect STEC in flour samples that, because of their dryness, have defied efforts to detect the bacteria.